September inc (Southern Spain). October & November 2014. The Mid Hants Diesel gala to start the month. And Southern Spain. The end of tube weekend at the Epping & Ongar railway. 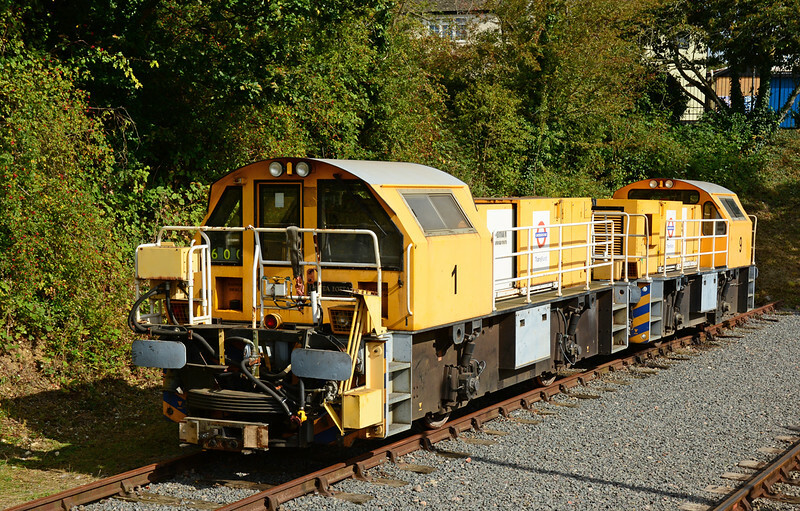 Schoma locomotives 1 & 9 "Debora" bask in the sun at Ongar during the end of Tube weekend. I have never photograped these London Underground diesel locomotives or travelled behind one, so the trip to Ongar was a double first.